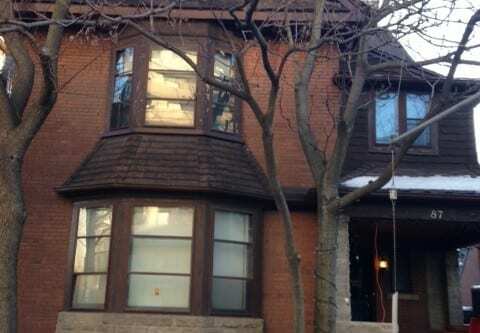 How Much does a Standard Window Cost? 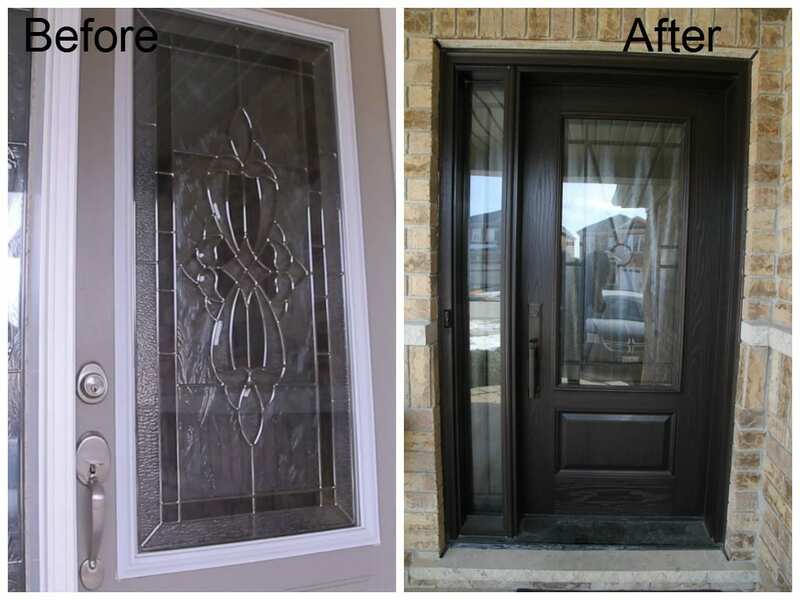 At Brock Doors and Windows we have been serving homeowners in the GTA and surrounding areas for over 25 years. Our family-owned business has continued to grow and succeed and we feel privileged to be able to give back to the communities that have supported us throughout the years. 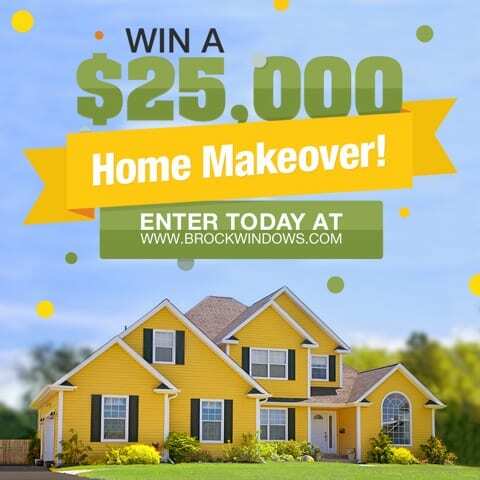 Last year, we introduced a Home Makeover Contest, giving one lucky family the opportunity to transform their home with $25,000 worth of windows, doors, siding, eavestroughs, soffits and garage doors. The contest’s purpose is to give back to our surrounding communities and show people how our products can make their homes look and feel brand new. The Home Makeover contest ran early last year and the winner was announced in August 2014. Dave and Cindy French of Halton Hills were already experiencing several issues with the builder-grade products in their recently-purchased and fairly new home. Ice was forming on the inside of their windows and doors. 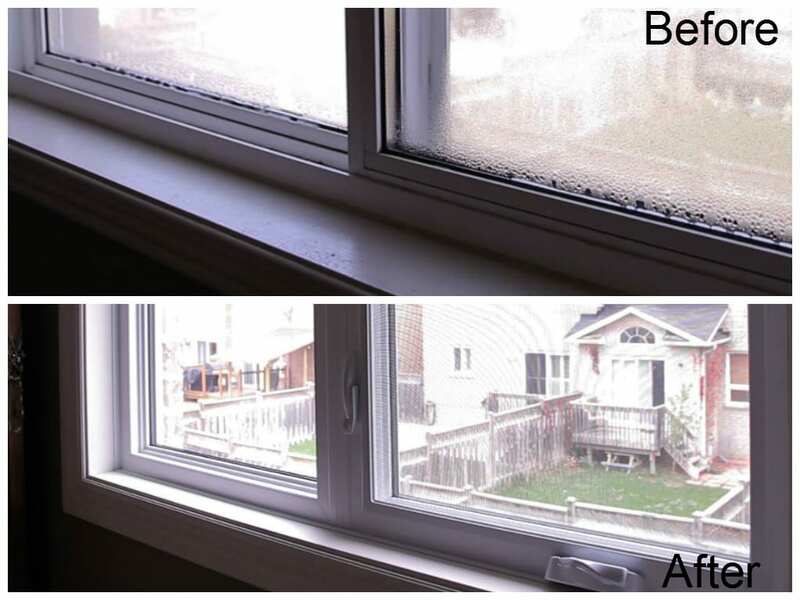 The homeowners said their window & door project became a major priority when they saw ice forming on the inside of their children’s bedroom windows last winter. The French family’s name was randomly drawn by a third-party organization. It was amazing to have the winners be a family who genuinely needed the makeover and were facing years ahead to finish their entire project. Our general manager, Graeme Knight, a videographer, a member of a local newspaper and our Social Media Marketer Kaileigh Donelle anxiously waited down the street with a massive cheque to surprise the French’s. The family was unknowingly sitting in a “meeting” with sales representative, Ken Riddle, to ensure they would be home. The French’s didn’t even remember entering the contest.